Keynote speaker at the event was Dr. Andrew S. Nevin, PhD; Chief Economist and FS Advisory Leader, PwC Nigeria. Dr. Nevin who has been living in Nigeria since 2012, has several deep knowledge of the state of economy in Nigeria, Africa and beyond. He brings this wealth of knowledge in his Keynote Speech: Blockchain for Developing Economies. Other speakers at the event included Lucky Uwakwe, Co-Founder and COO, Blockchain solutions who talked about The Future of BitCoin. Adeolu Fadele, President of Cryptography Development Initiative in Nigeria (CDIN) enlightened the audience on Reducing Crypto Scams in Nigeria. Vice President – Africa of Cashaa, Sumo Mcunu, helped us understand The Power of Blockchain Beyond Cryptocurrencies. Eamon Leonard, Vice President – Marketing, Time Chain (Canada) took the floor on Building Relationships through Blockchain between Africa and Canada. Of course, the Nigerian government was represented through Government Regulations of Blockchain Activities: Cryptocurrencies, by Femi Daniel, an IT Regulatory Consultant at NITDA. It was a great honour to be asked to join a panel discussion on The Business Application and Mainstream Adoption of Blockchain and Crypto. 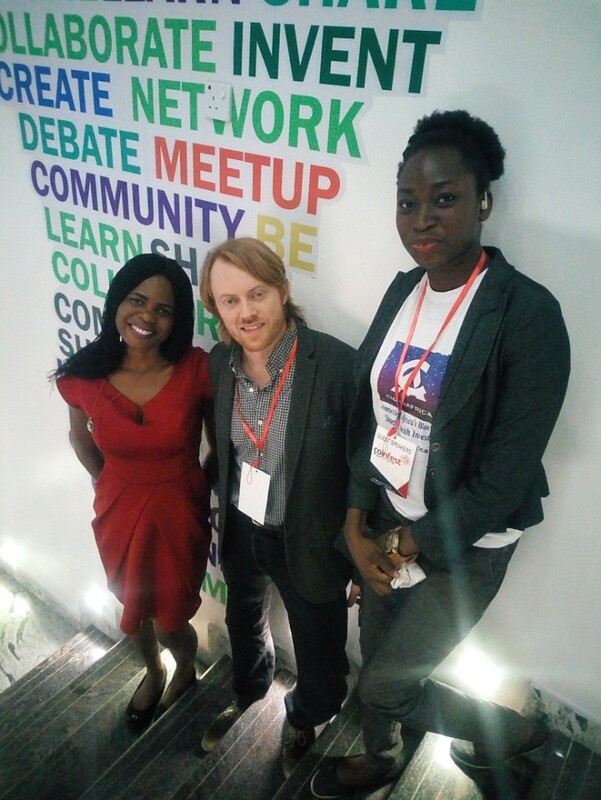 My fellow panelists included Ruth Iselema, CEO of BitMama, and the only other female on the panel. 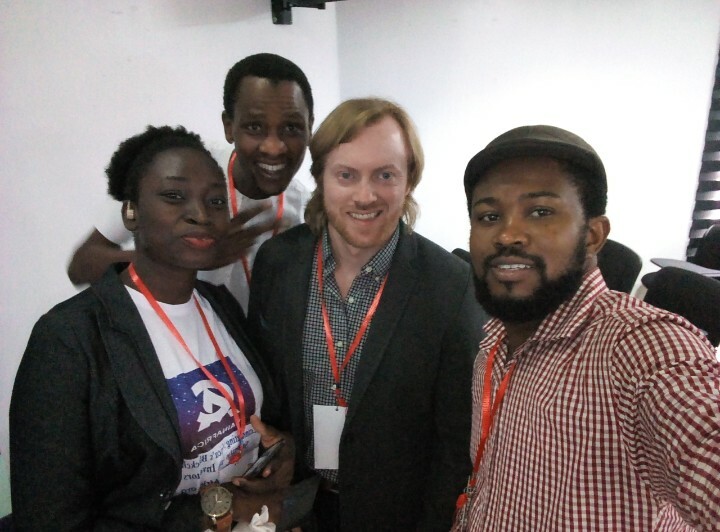 Noah Justin, CEO, Bitcoinmonde.com and Bashir Aminu, Founder VenHub were the other panelists. Ben Onouha, Director of Community – Africa, ConsenSys, also a panelist, was however, unable to make the event. 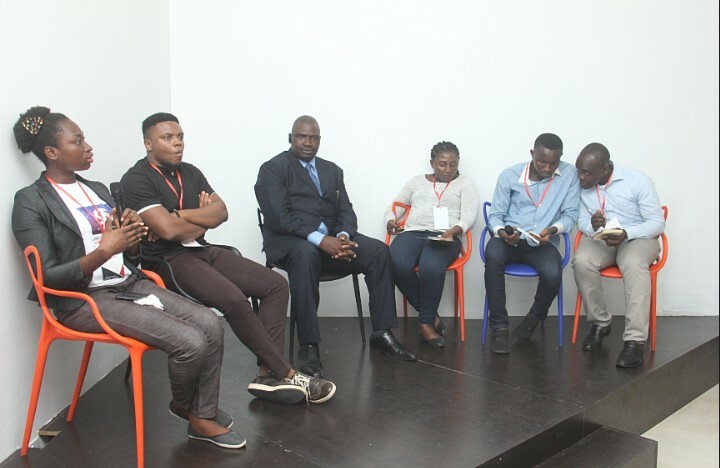 We were moderated by Martin Osadebe of Cryptomartez.com and Felix Sidoine, Ambassador of World Cryptocurrency Investment (Cameroon), who guided the audience in asking us critical questions around the panel topic and our represented platforms. 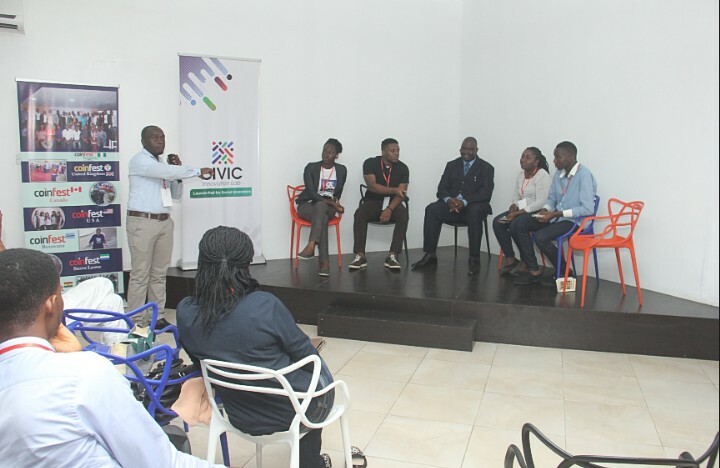 Several Nigerian blockchain and crypto startups were given the opportunity to pitch their works to the audience. Those who participated included Xendbit, VenHub (formerly Cryptogene) and BitMagnet International Group. 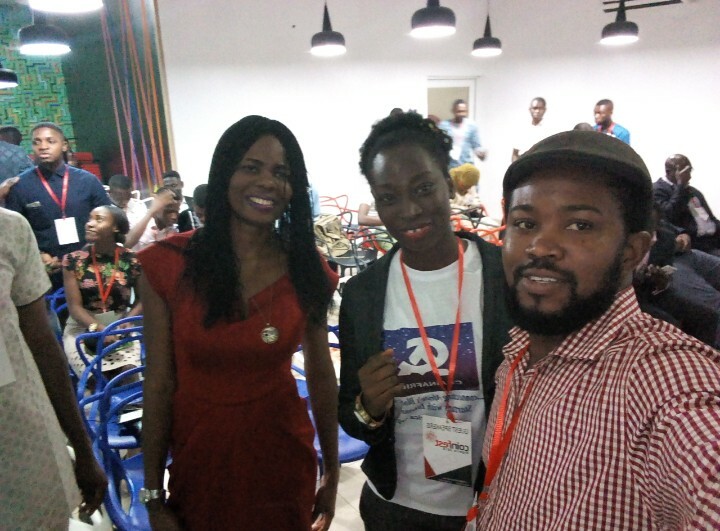 With sufficient swags, food and drinks flowing, CoinFest Nigeria treated participants to a resourceful event, with everyone looking forward to next year’s episode already. Special thanks to the Curator, Kayode Babarinde, other members of the organizing team and my team members at Chain Africa, especially our Founder, Olaitan Oyebola, for putting together a successful event. I know I met lots of awesome people at the event. Please feel free to reach out with your questions or just an “hello” on LinkedIn, on Twitter, via email – fizzymidasquill@gmail.com or when you catch me at another event! Here are some projects I am involved in: Infusion Lawyers, Lex Futurus, Chain Africa, NOBAR, CryptoCoin.News, Crypto Core Media, CryptoMartez, The Coin Offering and a few others.